I am from Altoona and attended schools within the Altoona Area School District, where I graduated in 2008. 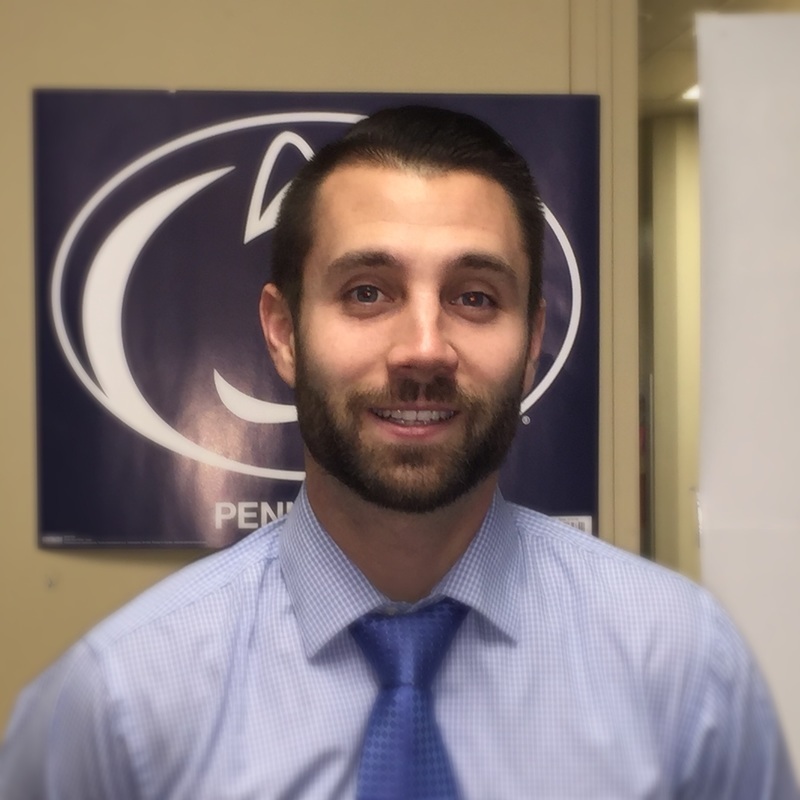 I continued my education at Penn State University, and graduated in 2012 with a Bachelor of Science Degree in Elementary Education. I grew up playing multiple sports, but my real desire is the game of golf. I enjoy playing with friends and competing in local tournaments. I am also an avid fan of Cleveland sporting teams.